UPDATED: Thu., March 1, 2018, 11:39 a.m.
CORVALLIS, Ore. – An ex-student accused of threatening a shooting at Oregon State University was on probation for making similar threats last year. The Gazette-Times reports that Christopher Strahan appeared in court Wednesday via videoconference from the Corvallis jail. He pleaded not guilty to misdemeanor charges of menacing and disorderly conduct. 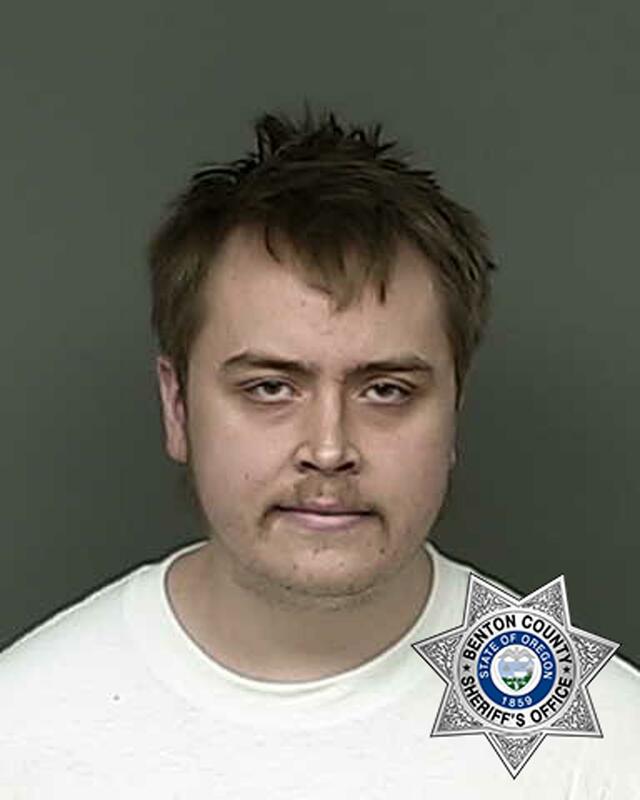 Oregon State Police say authorities were alerted Tuesday of threatening tweets posted by username “Hard Belly Dorm.” Detectives identified Strahan as the owner of the username and arrested him. Strahan had been arrested a year ago for threatening to shoot people on campus. Strahan pleaded guilty to second-degree disorderly conduct, and was sentenced to 20 days in jail and probation. Strahan attended Oregon State from fall term 2014 through winter term 2017. He was a junior when he left. Published: March 1, 2018, 11:38 a.m. Updated: March 1, 2018, 11:39 a.m.